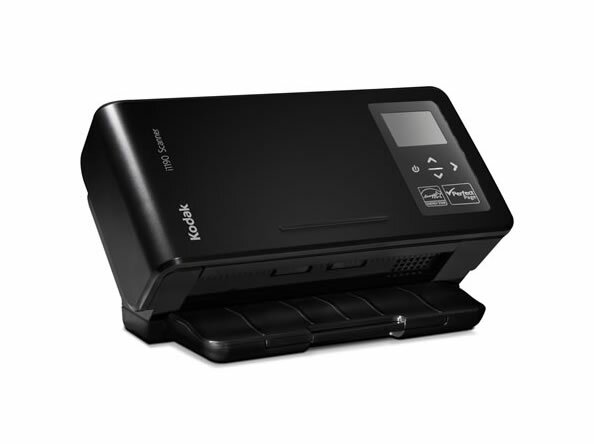 Kodak i1190 and i1190E Scanners are the dedicated desktop transaction processing tools for business. 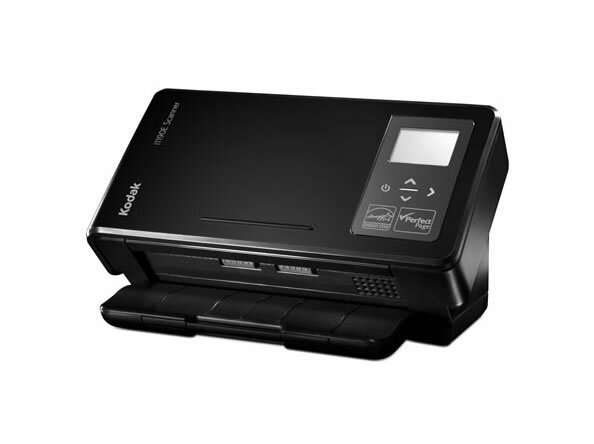 Both are compact, fast, and quiet with easy-to-use interfaces and ample intelligence. The i1190E features powerful, on-board image processing. They accelerate workflows, so you can devote time to other important tasks. Easily integrated with software and enterprise applications to scan, capture information, and extract and share data with the business apps you use every day. 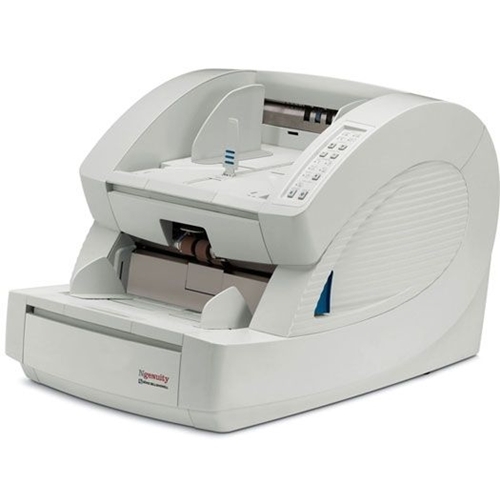 To deliver more, faster, space-saving Kodak i1190/i1190E Scanners are the perfect office mates for a wide range of applications including banking, finance, insurance, healthcare, and government. Boost productivity and increase efficiency with features designed to prevent workflow interruptions. The rapid pace of business requires greater productivity. Today, everyone needs more and more, faster and faster. 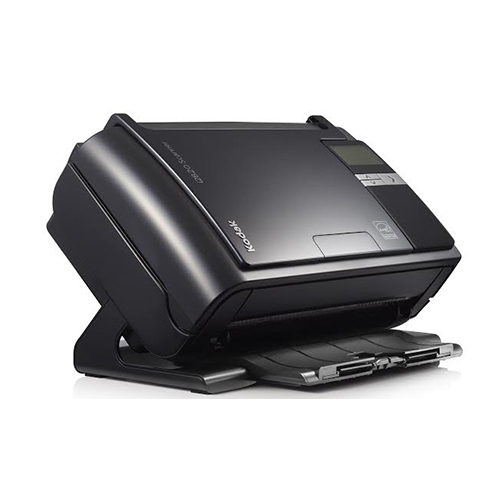 Kodak i1190 and i1190E Scanners deliver in a wide range of office settings: Save countless hours: Kodak Alaris' Perfect Page technology reduces document preparation times, minimizes the need for rescans, and virtually eliminates interruptions during handling. 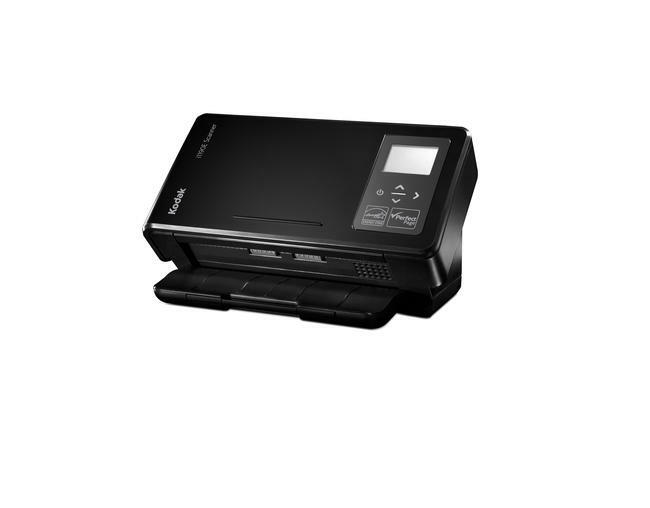 The i1190 Scanner uses Perfect Page running on the PC. 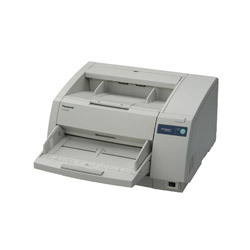 With the i1190E model, Perfect Page is embedded in the scanner. Easy to use and understand: Customizing the settings on the control panel makes the scanner intuitive to use. Quickly capture and route information to the right places and people. The Smart Touch feature is one-button easy. 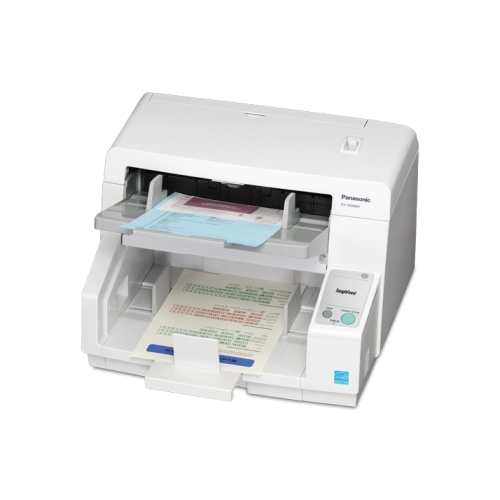 Processing power onboard: Perfect Page is embedded in the i1190E model scanner.  The scanner does the image processing work great for companies that use "thin client" computers or lower power PCs. Physical dimensions 9.7" x 13" x 6.3"
ADF Feeder Paper Size Width. 2.5" x 2.56"
ADF Feeder Paper Size Length 8.5" x 14"